A belated but very Happy New Year to everyone! The New Year brings with it new challenges, new ideas and fresh impetus for the months ahead. 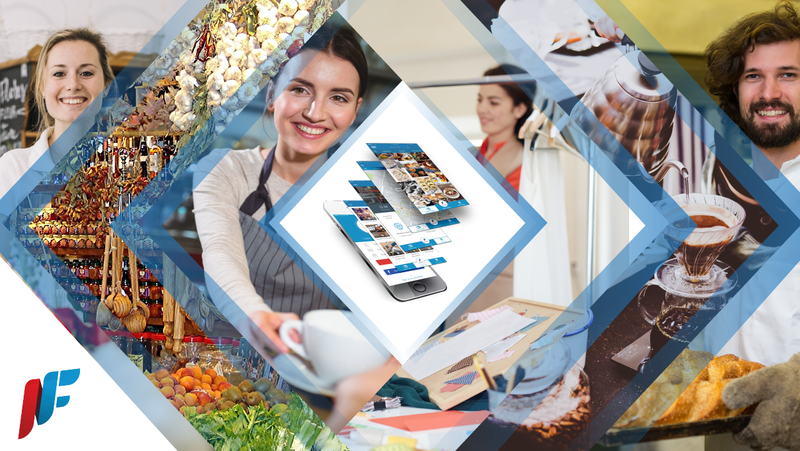 FlipNpik continues to expand and branch out with new merchants, users and ambassadors joining our ecosystem every day across the globe. We are thrilled that the FlipNpik token (FNP) is set to be listed on major exchange platforms this year. This is a vital step in our expansion with the token tradable and therefore useable within the Ecosystem for goods and services. Using our token within the Ecosystem helps contribute to the local economy and, of course, allows users to become an Ambassador Partner. Remember, as an active partner on our platform, it’s possible for you to receive as much as 20% of the budget allocated to the business concerned which the latter has allocated to use for the premium services we offer within the Ecosystem. The benefits to all concerned are legion and are at the very core of what we do. We’ve made an important decision, however, that is in the best interest of our investors, merchants, users and ambassadors — we’ve decided to postpone the issuing of our token because the current market forecast is below optimum levels. This is a temporary delay, but one we felt necessary until the market is in better shape. We envisage the token issue to be launched within the next three to six months at the latest. We fiercely protect the interests of our investors, so we’re happy to be patient and wait for a market uplift. And a major uplift is most definitely predicted. Industry experts believe the cryptocurrency market will hit the $1 trillion valuation this year with the market cap continuing to increase, continuing a dramatic year-on-year growth. More businesses than ever now revolve around cryptocurrency. They continue: “It appeared this year that blockchain spending by companies was slower than expected. That’s why blockchain stocks are not doing very well. However, that’s about to change in 2019. PricewaterhouseCoopers works with many of the largest businesses in the world. This is just one of many exciting forecasts for the year ahead — and when the time is right, FNP will launch accordingly. So, we’ll keep you updated on everything that matters and our plans for launch — in the meantime, have a wonderful 2019 and, of course, don’t forget — buy local!